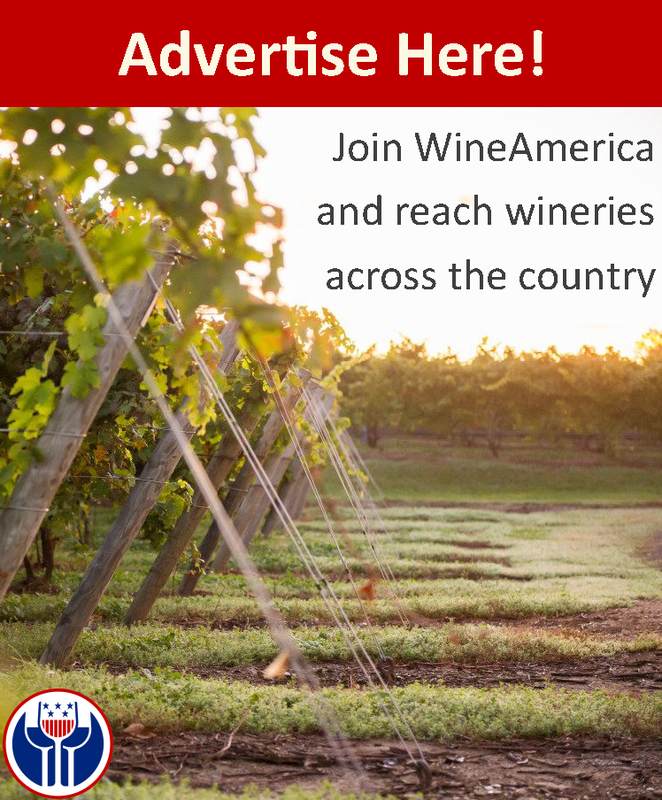 WineAmerica brings America’s wineries to the best suppliers at the best rates. Log-in as a member in the upper right-hand corner to access your discounts. Not a member? Join today! Questions? Contact Tara Marie Good, Director of Operations at tgood@wineamerica.org or 202-223-5175. Balzac provides public relations services to the wine industry, including a broad spectrum of marketing and communications services, from market research and analysis to strategic planning, special events and graphic design. Program established 1981, competitively priced, broadest coverage. We specialize in the laws related to the production, distribution and sale of alcoholic beverages. We address your needs in licensing and qualification, business and marketing practices, and represent you before federal and state agencies that regulate alcoholic beverages. The Wine Industry Network is a 24/7 Online Trade Show specifically created to help winery and vineyard professionals more effectively and efficiently locate and connect with the industy's best suppliers and service providers, regardless of region or category of interest. Nomacorc is a worldwide leader in wine closures and the number one closure brand for still wineries in many countries including the US and France. The company uses panted co-extrusion process that offers a range of closures each with difference oxygen transferrates that helps provide consistent, fault-free wines. Discount to WineAmerica Members Available. TricorBraun WinePak is the premier wine packaging supplier in North America, supplying packaging components including stock and custom bottles from domestic and global sources, Stelvin? closures, capsules. QA lab and experts ensures the highest quality. Repacking facility adds flexibility to wineries? options. Expanded Coverage, 2nd Day Air Saturday Delivery, UPS Delivery Intercept, UPS Voice Notification. Discount to WineAmerica Members Available. ShipCompliant is the industry leader in creating SaaS compliance and transaction platforms for the beverage alcohol industry. By reducing time to market and enabling new sales channels for wineries, breweries, distilleries, and importers of alcohol, our SaaS products are changing the way the beverage alcohol industry does business. We take the burden of compliance off of our clients? plates, giving them freedom to focus on what they do best: making great wine, beer, and spirits. Discount for WineAmerica members: Discount for WineAmerica Members that ship 250+ cases annually: 15% off a new ShipCompliant subscription. All of your setup fees will be waived! Direct to consumer fulfillment for wine club, tasting room and e-commerce, with locations in Napa, Sonoma and Central Coast C.A., New York and Oregon. Year-round temperature-control solutions. Since Compli was established in 1997, it has earned a reputation as the most trusted alcoholic beverage compliance company in the industry. Known throughout the country as the industry leader in beverage compliance, Compli has served more than 2,000 wineries, distilleries, breweries, wholesalers, and importers. Compliance management is challenging and complex. Our experts have the knowledge and experience to handle your work in a professional and timely manner, whether you are an industry novice or the largest supplier of alcoholic beverages. Reduce exposure to alcohol liability lawsuits. Lower insurance premiums. Reduce penalties for alcohol violations. Discount to WineAmerica Members Available. Association representing wine and spirits wholesalers.